Unlike most other MultiTrack and Split Track providers, Worship Backing Band has always included lead and backing vocals on its backing tracks. These cost us a lot more to produce but we find they are essential, particularly for smaller churches that either have no singers, or whose singers need a little help to know where to come in (or to stay perfectly on pitch or time). You can choose the level of the vocals against the rest of the instruments and, with our MultiTracks, to have the vocal fed only to your band. We have released a set of brand new MultiTracks featuring many of the current “big” worship songs from Hillsong, Bethel, Elevation, Housefires and more. The songs are also available as Split Tracks and have Every Key Chord Charts too. Our take on this Elevation Worship song includes all the dynamics and key song sections of the best known version but cuts down some of the repeated sections, long intros, outros and solos that can sometimes disengage a congregation. Of course you can still do the full length 8 min version if you want to by repeating and looping those sections in the Worship Backing Band player. We’ve reworked Housefire’s song to a congregationally-friendly length of 4.49, as opposed to the more usual 8+ mins. Of course if you would like a longer version simply use the MultiTrack Player to repeat song sections just as you would with a live band. Here is Zach Williams’ song Chain Breaker but recorded in the more congregationally friendly key of E. You can use the MultiTrack Player to change the key if you’d like. This works well particularly if you have your own vocalists and would like to adapt the track to suit their range. We’ve given the Worship Backing Band treatment to Chris Tomlin’s song keeping the arrangement as per the studio version but changed the key to G to make it more congregationally singable. We’ve kept the standard arrangement to this well known Hillsong track but taken it down a tone to the more congregationally singable key of A. Newer worship songs like this Jesus Culture track often have EDM based arrangements, with parts that can be difficult to reproduce live. But because we’ve taken time to put each element into a playable instrument part, the MultiTrack stems are much easier for your worship team to learn and play along to. Our take on this Bethel/Essential song includes all the key song sections but cuts out some of the repeats and links to become a more congregationally friendly 4.45 minute arrangement. Of course you can still do the full length 8 min version if you want to by repeating and looping those sections in the Worship Backing Band player. For our version of this Corey Asbury/Bethel track we’ve mixed the best elements of the definitive studio and live versions to give you an arrangement that works well for all manner of congregational settings. The songs are in MultiTrack/WAV format. As always the MultiTracks come pre-configured for our own Worship Backing Band PC and Mac MultiTrack Player as well as a set of stems for our iPad Player. There is also an Ableton Session File for people using a DAW. There are also Split Tracks available for non MultiTrack users. There is also an EveryKey Chord Chart available for each song. Are there savings for bulk buys? When you buy 10 or more MultiTracks at the same time a bulk buy discount is applied at the checkout. Where can I see a full song list? 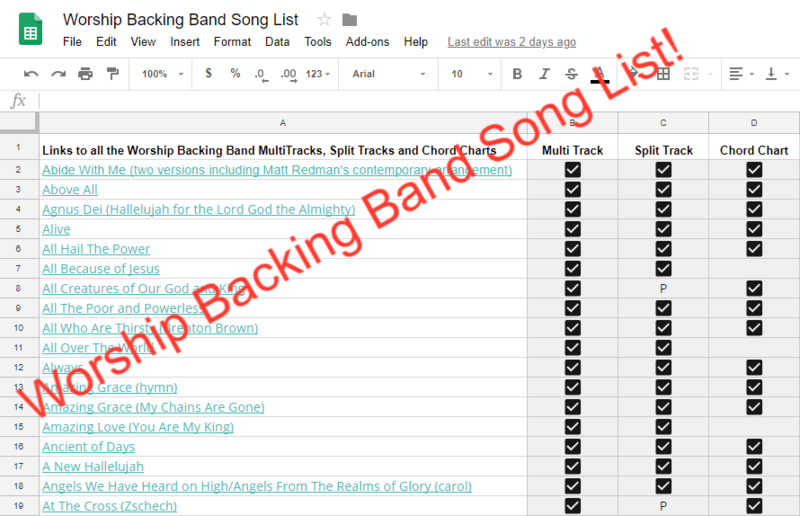 There is a complete list of Worship Backing Band songs and formats here and also a printable list here. Worship Backing Band master song list: download and print! 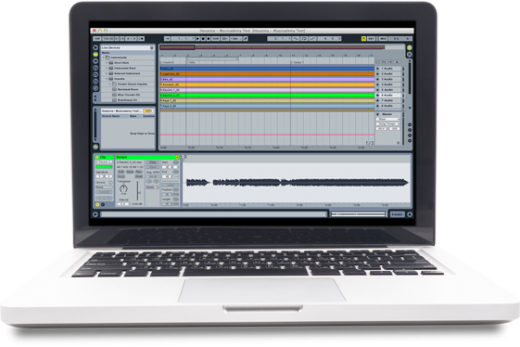 Fed up trudging through the website looking for MultiTracks and Chord Charts? 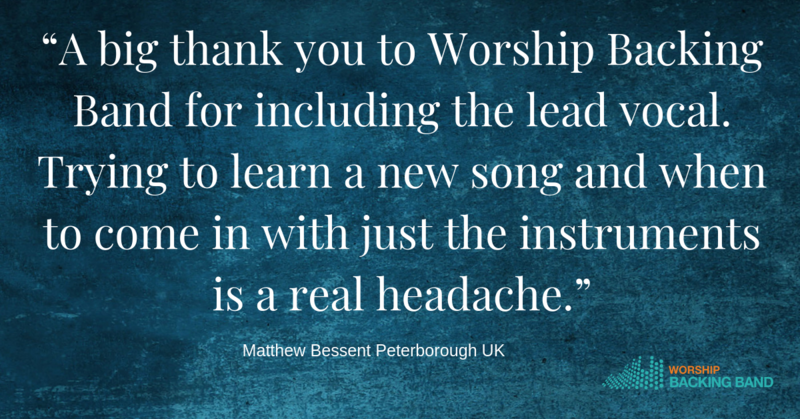 Not sure you have all the Worship Backing Band repertoire in your collection? We’ve made it super-easy for you with a downloadable and printable list of all our backing tracks and chord charts. The list includes links to all the tracks and details the format each song is available in. Click here to view, download or print the list. Author Marie PagePosted on 28th August 2018 Categories About Worship Backing BandLeave a comment on Worship Backing Band master song list: download and print! The songs will all be available as MultiTracks and Every Key Chord Charts. Keep an eye on Facebook and your email. We’ve been totting up the totals on the MultiTracks you’ve purchased in the last year, so we thought we’d give you a peak at the 25 most popular. Perhaps unsurprisingly the list broadly mirrors last year’s CCLI top songs choices, so in other words the MultiTracks you’re buying roughly line up with the popularity of what the wider church is singing. What’s interesting is that comparing a song’s CCLI position from previous years shows that a song can now become very popular with a worldwide recognition much more quickly than ever before. For instance, ‘What a Beautiful Name’ is number one both in our chart and CCLI and yet is a 2016 song. In years past it would take a song over 5 years to get to that number one slot. Conversely, songs that took 4-5 years to gain that kind of usage would often stay in the top five for a good 5-7 years, whereas now the speed at which churches are adding new songs their repertoire and discarding older ones is also much faster too. With the advent of apps like Spotify and YouTube it is now much easier to access new songs outside of conferences and summer festivals, but equally I wonder what the impact is of introducing so many more new songs to your congregation? This article on the lifecycle of a worship song is worth a read. This list is for individual tracks purchased and excludes sales of our pre-selected bundle packs. 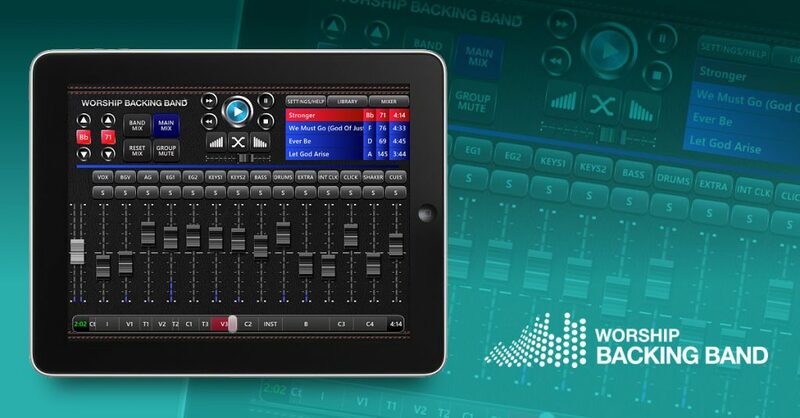 The Worship Backing Band iPad MultiTrack Player is here! We are delighted to announce that our long awaited MultiTrack iPad Player is now available. Keeping with our simple-to-use methodology, the iPad Player is a step up from our PC/Mac Player with some additional features such as ambient pads for song transitions, a global mix option, the ability to save and name playlists, easy iCloud storage and more. The Player comes pre-installed with 3 MultiTracks plus you get 2 free CCLI top 50 tracks of your choice (worth $34!). Buy the iPad Player on the App store and come back to Worship Backing Band to buy the MultiTracks. 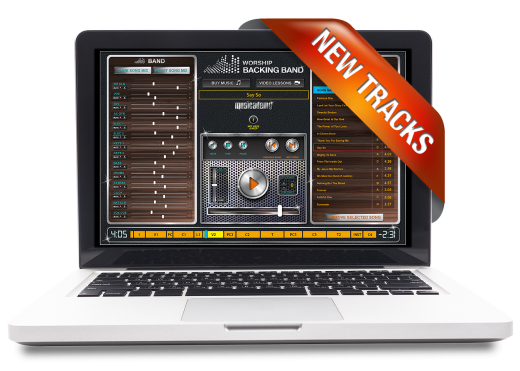 You will also have free access to iPad versions of all your existing WBB MultiTracks that you have bought in the past. We’ve created a series of how-to videos that explain every aspect of the Player. I want to use the old PC/Mac Player as well as the iPad player. Will you be charging me twice? You will need to buy the new iPad player (as well as the PC/Mac Player that you already have) but when you buy tracks you’ll get the PC/Mac/DAW MultiTracks as well as the iPad versions. You’ll get iPad versions for all your existing WBB MultiTracks free-of-charge. Will the iPad tracks work in any other programs? No. You will need the Worship Backing Band iPad Player to play the tracks. However, once you have purchased the tracks you will also get a standard uncompressed WAV file which you can use in any DAW such as Ableton as well as Worship Backing Band’s Mac/PC MultiTrack Player. We’ve tried to make the iPad Player as intuitive and simple-to-use as possible but if you need some extra help we’ve an extensive FAQ section on our website as well as email technical support. At the moment the Player is iPad only. Author Marie PagePosted on 7th November 2017 Categories About Worship Backing BandLeave a comment on The Worship Backing Band iPad MultiTrack Player is here! When you first start using MultiTracks building your library of songs can be a bit daunting. What are the top songs churches are singing today? What is going to go down well with my congregation? What new songs are there that are being used at the conferences and my team will enjoy playing? How do I find the budget to pay for all these tracks? Whilst the average church only uses about 70 songs a year, taking a look through the entire Worship Backing Band back catalogue can end up with you feeling like a kid in a sweetshop that only has a few coins in his pocket! And whilst Worship Backing Band MultiTracks are still the cheapest on the market (compared to providers such as MultiTracks.com and Loop Community), the nature of MultiTracks, and the licenses we pay to sell them to you, mean that they are priced higher than a song you’d buy from iTunes to listen to on your phone. But don’t worry – help is at hand to select not only our top selling MultiTracks, but also to save you even more money. 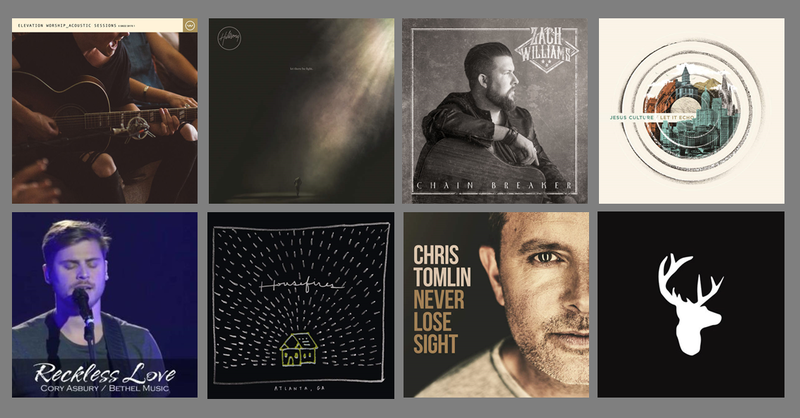 Our bundle packs are heavily discounted from our usual prices and include our very best selling tracks – old favourites, contemporary takes on old hymns and of course lots of the newest big songs. 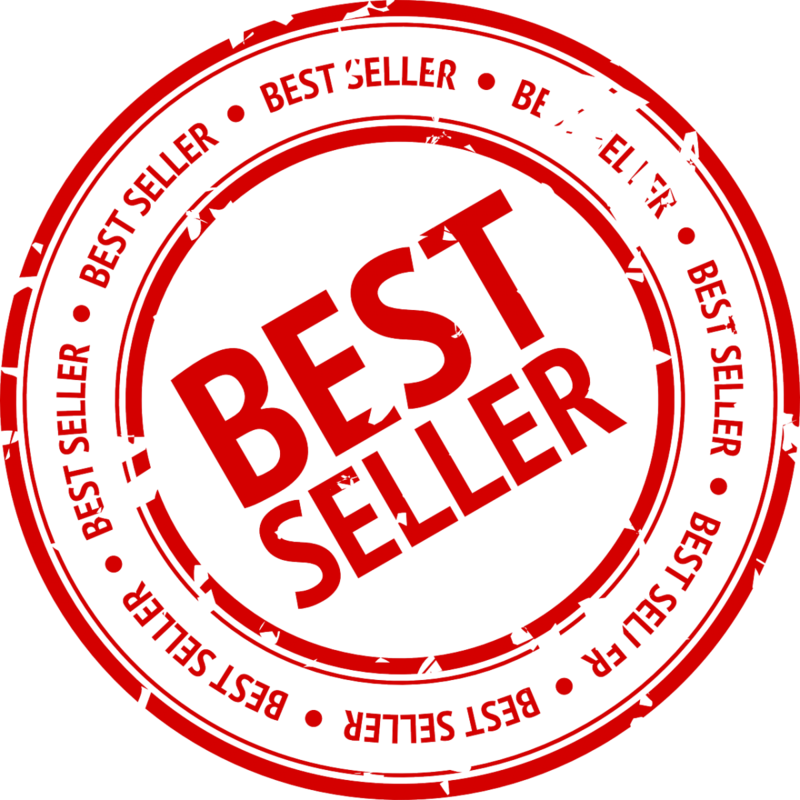 And if you prefer to select your own songs, then do look at our bulk buys. With these you save increasing amounts when you buy 10, 25 or 50+ songs at a time. 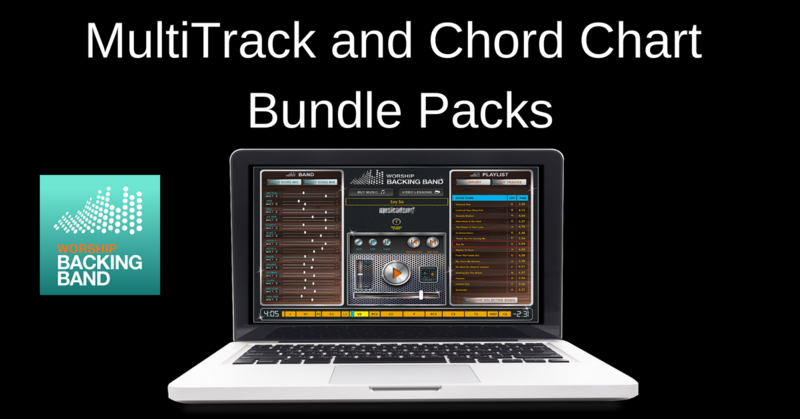 As well as the MultiTrack bundles you will find bundles of Split Tracks and chord charts, again at discounted prices. You can read more about our chord chart formats and get links to all the charts here. Here’s a quick overview of all Worship Backing Band’s backing track solutions. It’s amazing how much technology drives and redefines the very sounds of the music we make. From electric guitars to sound on sound recording, then synthesisers, decks, loops and now recorded elements being integrated into live music, all these new technologies serve as the paint brush to create new sounds, which changes the very music we make, whether we like it or not. And when it comes to live and particularly live worship music, the introduction of the drummer’s click track a few years ago has had a massive effect on the sound of worship songs. But now again the wheel has turned and backing and multi tracks used alongside live worship bands is becoming a reality for more and more churches. Of course it’s not just churches with missing musicians that use tracks to fill out the sound, there are plenty of larger churches with full compliments of musicians using tracks to produce more of an ‘original album’ sound that simply can’t be recreated with a 5 or 6 piece band. Wherever you stand on the merits of production verses participation in live worship, there are a number of things to consider before launching a track on an unsuspecting congregation (or even band)! Firstly, treat playing to tracks like learning new instrument. Playing in time to a click track is actually quite difficult if you’re not used to it so practice it together as a team A LOT before you introduce it into a live church setting. If your track has a click track element do make sure it’s loud enough to be easily heard over the live instruments. If it doesn’t have a click try to crank up the treble frequencies so that the snare, hi-hats and other rhythmic elements can be picked out. You’ll soon discover which team members unintentionally speed up or slow down and they’ll need to invest some hard work into improving their timing. Being frank, if you do have musicians who simply can’t play in time you’ll either have to abandon working with tracks for the time being or ask them to take and break and get some lessons to develop this fundamental core skill. The next difficulty is following the arrangement. If your backing tracks have mixable vocals then do add them into the monitor mixes at low level so everyone, including vocalists, have sung cues to follow. Conversely trying to follow a vocal-less track can lead to awkward moments getting lost somewhere in the song structure. If that’s true for your tracks do make copious notes to map out the structure; making special note of odd length chorus repeats, number of intro link sections bars etc. You’ll be surprised how many things can catch you out. We’ve found plenty of strong vocalists missing where they need to come in when they are using backing tracks karaoke-style but without the benefit of the bouncing ball!Once you’ve learned your song structure well, be demonstrative in communicating that to the rest of the band as you move through the song. Use eye and body movements and spoken word vocal cues to keep everyone together and try to communicate what’s happening at least two bars ahead – not as it’s happening! Don’t get stuck in your notes or chord charts. Look up, look around. Don’t be five individuals who happen to be playing the same song at the same time. Listen to each other. As long as you stay in time there’s plenty of scope to play off each other’s parts interact and inject meaning to make your worship music come alive! Lastly, get to know the software you’re playing the tracks on. Whether it be Ableton, Mainstage one of the proprietary worship band focused players like our own Worship Backing Band, get to know it inside out. If you’re the lead musician learn how to control it yourself rather than leaving it to another musician or sound tech. Think of it like an orchestra you conduct and learn how to make it follow you and your leading, not the other way around!